Members of the UN cultural body UNESCO are expected to vote on Kosovo's entry into the organization on November 9,  a move that has been actively protested by Serbia. MOSCOW (Sputnik) — Kosovo declared independence from Serbia in February 2008, while Belgrade considers it to be part of Serbia. Admission of Kosovo to UNESCO requires the support of two-thirds of the 195 members, 111 of whom have recognized Kosovo's independence. A country or territory does not have to be a UN member or to have universally recognized status to enter UNESCO. Palestine, for instance, joined the organization in 2011. Belgrade argues that Kosovo authorities will not be able to preserve and protect the cultural heritage of the Serbian Orthodox Church, including many monasteries and other holy shrines in the region. During past few weeks, Serbia has been trying to convince the international community that transferring control of Orthodox shrines to the Kosovo Albanians is a mistake. Belgrade uses all means, from direct president's addresses to foreign ambassadors to a #NoKosovoUnesco campaign in social networks to prevent such an occurrence. "We will fight to the end. This is the position of the government of Serbia, the prime minister, and the president. 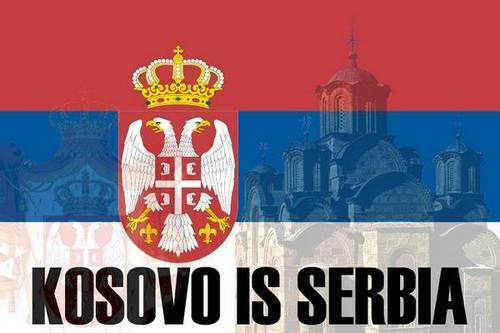 Nothing is more important than that," Serbian Foreign Minister Ivica Dacic said on Monday. As for now, it is impossible to predict the outcome of the vote, he added. Serbian ambassador to Russia Slavenko Terzic said earlier on Tuesday that "Kosovo and Metohija are the center of Serbian civilization, Serbian culture, Serbian identity," adding that 236 Serbian churches were destroyed there since 1999, when an international NATO-led peacekeeping force entered Kosovo. Kosovar Albanians consider UNESCO membership to be in support of their Euro-Atlantic integration and pledge the inviolability of the religious sites. According to Kosovo's Prime Minister Isa Mustafa, Pristina has provided UNESCO with documented guarantees that the names of Serbian Orthodox Church sites would not be changed. "Kosovo also guarantees that the property of the the Serbian Orthodox Church will not be expropriated, and it will have the freedom to manage their resources," Mustafa said. 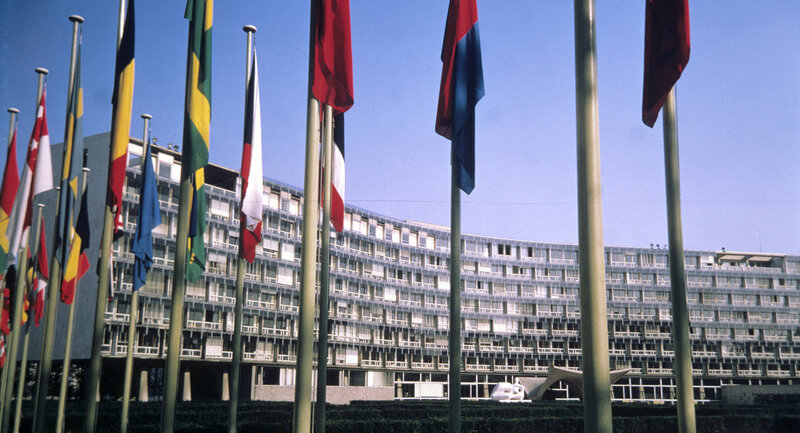 UNESCO General Conference kicked off in Paris on Tuesday and will be held until November 18.